Leah McClellan-Brantley is an Artist & Designer in Atlanta, GA. Her influences include Caribbean, urban area, vintage, tattoo and classical art. She loves to paint Day of the Dead and comic-inspired pieces. 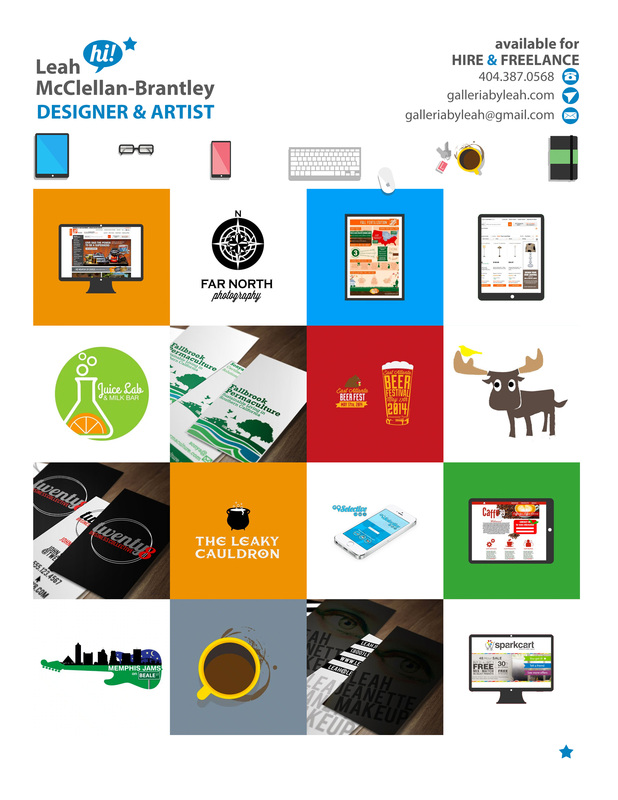 She also designs websites, logos, promotional materials, menus & custom tattoos. Leah specializes in getting her clients the best quality work & turning ideas into reality. Leah lives in Atlanta, GA, with her husband and best friend Stevan, two bonus kids, Ethan and Ella, and her dogs Otis & Sirius. Her hobbies include playing tennis, painting, volunteering with animal rescue groups and spoiling her nieces and nephews.